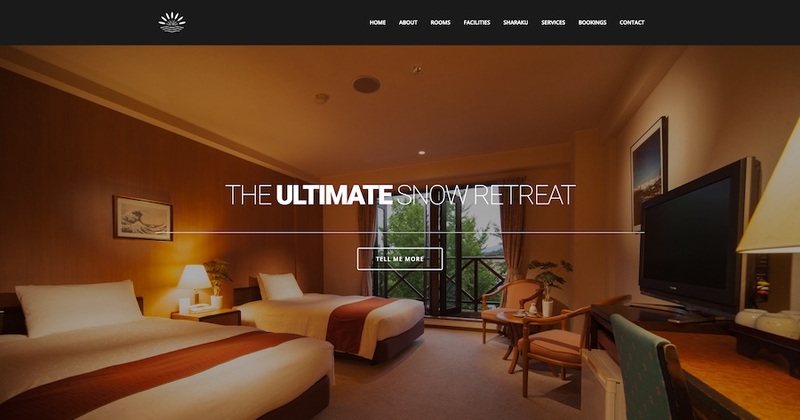 Springs Hotel in Hakuba needed a new website for their property. We worked with them to implement this stylish website that is part of a broader multisite network for the Hakuba Hotel Group. 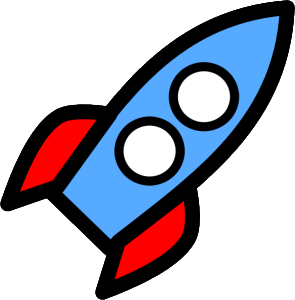 The website incorporates an Internet Booking Engine to maximise direct bookings and is hosted on our server.